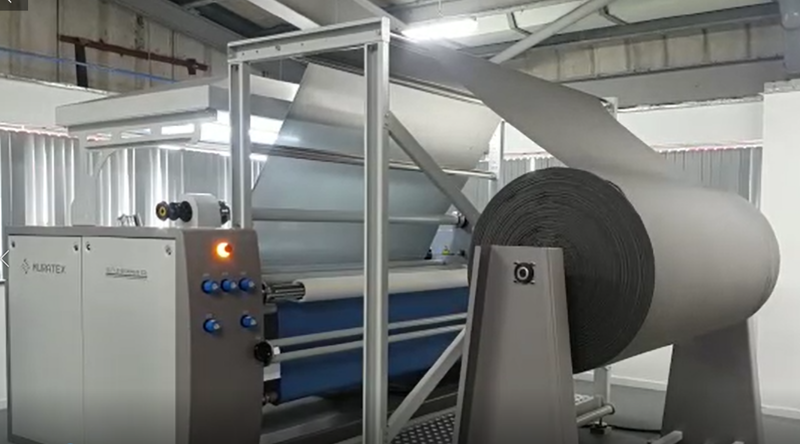 Our recent installation, a new bonding and lamination line for the bonding of foam for the upholstery and furnishing business. Working from big rolls of foam, the customer requested an easy to use system, easily changeable top fabric able to produce small and large runs depending on customer needs. Contact us to learn more…..